Conducted an organizational identity audit of Longwood Gardens, including a review of all marketing materials, on-site observations, and interviews. Developed a matrix of evaluation factors. 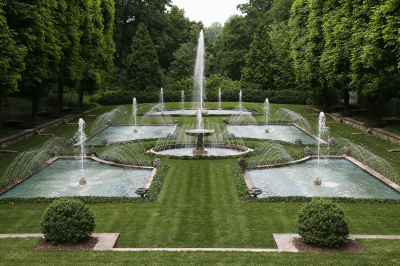 Produced a report on the graphic presentation of Longwood Gardens’ organizational identity.